As for her latest contributions to fire Instagram photos, Teyana is seen posted up in The Bahamas in a two-piece Fashion Nova bikini that screams Sports Illustrated (her top literally reads it.) “Mannnnn this @fashionnova bathing suit i wore in the Bahamas had me yelling it’s time for a Sports illustrated COVER cover! Period Lol #fashionnova,” she captioned the image. 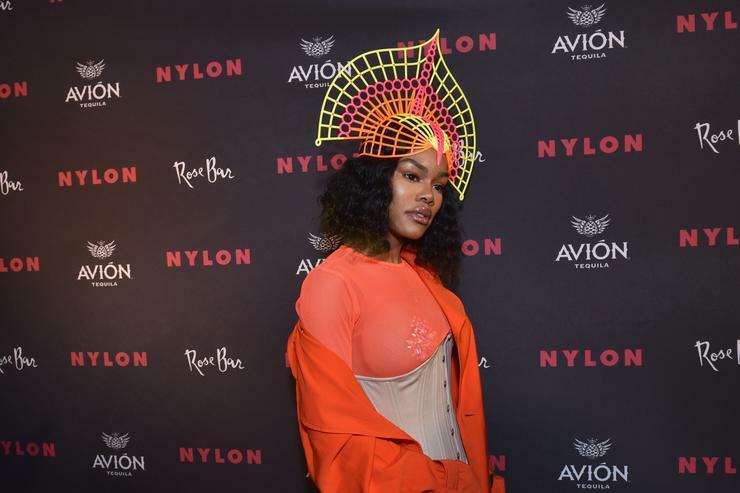 Considering Teyana’s success in the past year alone we bet she’ll be featured on the cover by the end of 2019 latest.